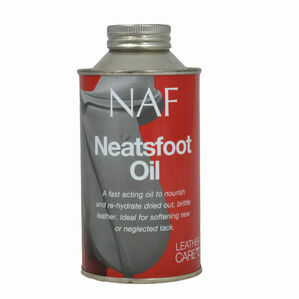 Holding antibacterial properties, the NAF Teatree Oil Shampoo helps to cleanse and care for your horses coat. 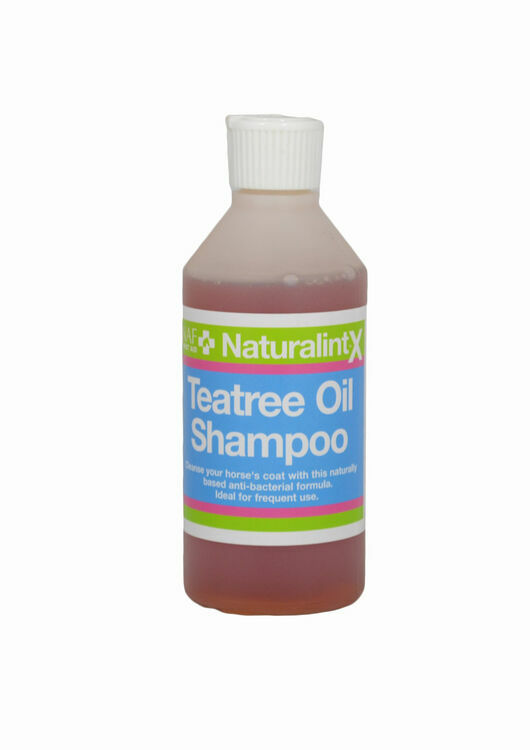 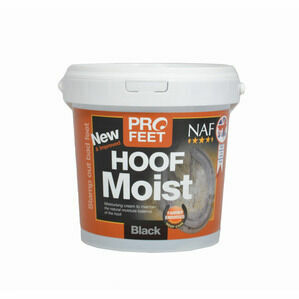 This soothing shampoo is naturally antibacterial which makes it perfect for use on horses who suffer from irritated skin. This shampoo can be used for frequent use and will help to soothe and calm their skin.